Use ConceptDraw Project to increase your overall business performance by effectively coordinating the planning of projects in your organization. Generate various reports to share information about the current state of your project. ConceptDraw MINDMAP Professional - ConceptDraw MINDMAP is a business productivity software for mind-mapping, brainstorming and project planning. It lets you present ideas as a visual map taking full advantage of pictures, symbols, text notes and integrates with MS Office software. 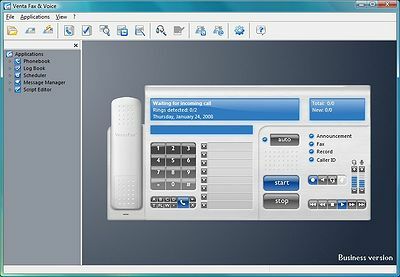 ConceptDraw VI Pro - ConceptDraw is a comprehensive business and technical diagramming software with advanced drawing tools, task-specific wizards and extensive libraries of ready-made shapes. ConceptDraw VI Pro Mac - ConceptDraw is a comprehensive business and technical diagramming software with advanced drawing tools, task-specific wizards and extensive libraries of ready-made shapes. ConceptDraw MINDMAP Professional Mac - ConceptDraw MINDMAP is a software for mind-mapping, creative thinking and brainstorming. It has many drawing tools and a rich collection of pre-drawn shapes. ConceptDraw WebWave - ConceptDraw WebWave is a software for web site/application prototyping and design, page mocking-up and site-mapping. It includes many ready-made graphics, shapes, templates and wizards for quickly creating professional diagrams and drawing. 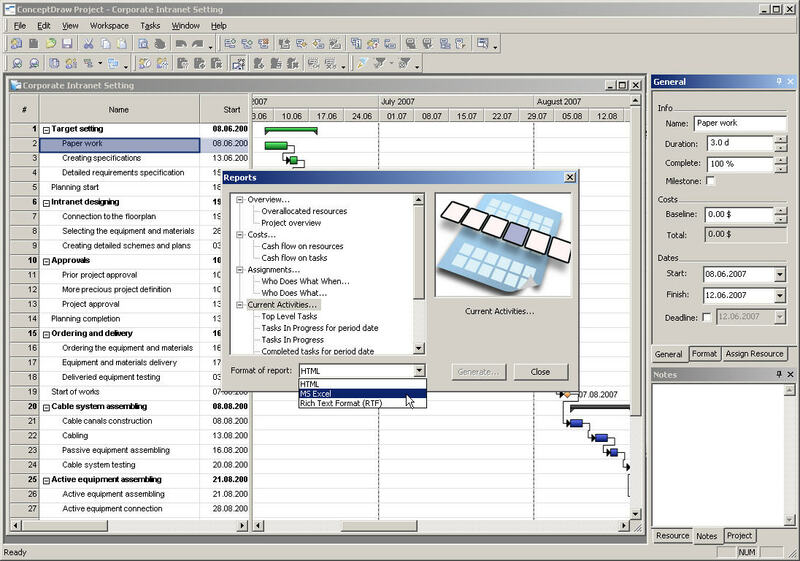 Smartworks - Project Planner Reader - Project Planner Reader - Free reader / Viewer to read files created by Smartworks Project Planner version 4.X and MS Project .MPP files. Frees you from having a project management software to share project plans among users. project2planner - Free tool to convert project plans created by MS-Project (MPP files) to Smartworks Project planner (PPR) format. Users can now share the MPP files with others who do not have MS-Project installed on their system. Steelray Project Viewer - Steelray Project Viewer lets you open, navigate, print, and export Microsoft Project mpp files and view the information in them without requiring Microsoft Project. Steelray is the world's first project navigator and first project search engine. Project Management Tutor - A freeware to introduce basics of project management. Highlights and explains all the jargons a project manager need to know in order to manage projects successfully. An ideal tool for a novice project manager.